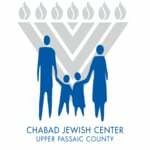 Chabad Jewish Center has recently acquired a Memorial Wall. The magnificent Memorial Wall offers dedication opportunities for your loved ones ensuring that a yartzeit is never missed. For $360, your loved one's name will be displayed on a plaque. 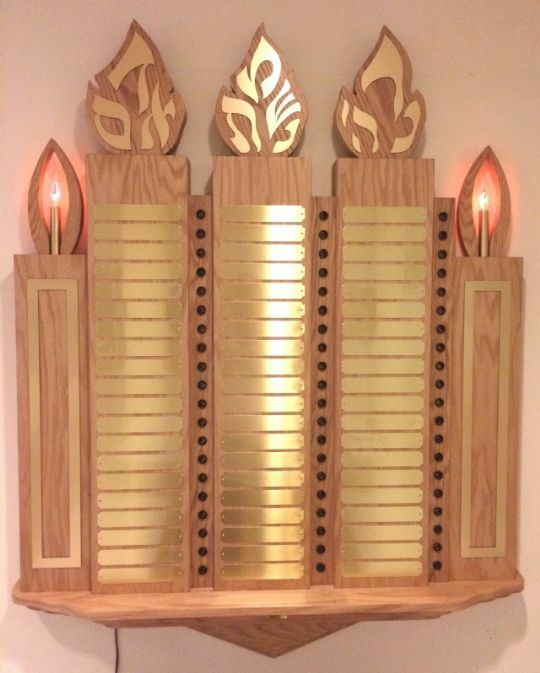 Each year during the month of the yartzeit the flame near your loved one's name will be lit and will flicker in remembrance. • I would like to dedicate 0 1 2 3 4 5 6 7 8 9 10 plaque/s at $360.00 per name/plaque. • I would like to dedicate 0 1 2 3 of 3 pillar plaques at $1,800.00 per name/plaque. • I would like to dedicate 0 1 2 side candle/s for the Memorial Wall at $2,500.00 candle.